Parents of the Chignecto-Central Regional School Board (CCRSB) can now register their children for the provincial pre-primary program. 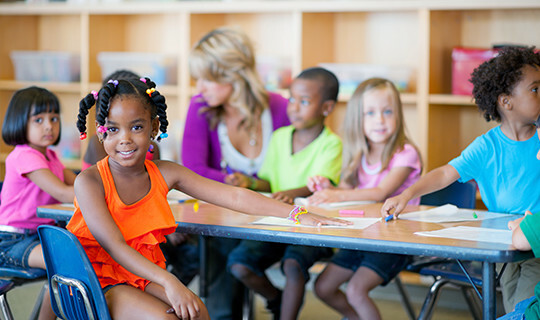 The Nova Scotia Department of Education and Early Childhood Development (EECD) released details of the program on Tuesday, July 18. The provincial pre-primary program will begin in September, 2017. To start, 50 pre-primary classes will open in 43 schools across Nova Scotia. For information on how to register, who is eligible to take part, the complete list of locations across the province, and frequently-asked-questions, please visit ccrsb.ca/pre-primary-program-launches-across-nova-scotia.